Despite my lack of sleep, I got up on Sunday morning to do the AFAN AIDS walk. 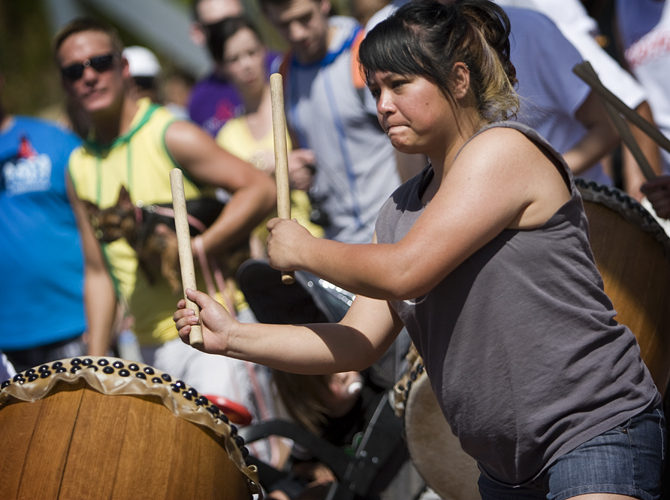 I love me some Taiko. So when I saw these performers along the walk, I knew I had to capture them.